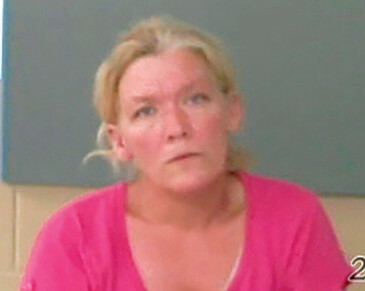 Amy Reeves Silver, 43, Oneonta, was indicted last week in Shelby County on charges stemming from a July 2018 traffic accident in which Silver’s 4-year-old daughter, Sharon Smith, was killed. Silver is charged with reckless murder, DUI, second degree possession of marijuana, and failure to stop at a railroad crossing. Authorities allege that on the night of July 30, 2018, Silver was driving while under the influence of more than one substance and collided with a train at a crossing on Fulton Springs Road in Alabaster. Silver was injured in the accident. Silver was arrested on Aug. 21, 2018, after an investigation by Shelby County’s Traffic Homicide Task Force. She was subsequently released on bond on Sept. 26, 2018, and remains free on bond. She is represented by Oneonta attorney Steven Goldstein and is scheduled to appear in Shelby County Circuit Court on April 1 for arraignment.